“Making A Difference” is a motto that has long been synonymous with CSI Prop, and one that is about positively affecting the lives of others through the opportunities we seize. The CSI Prop Investor Club series was created with this intent in mind. 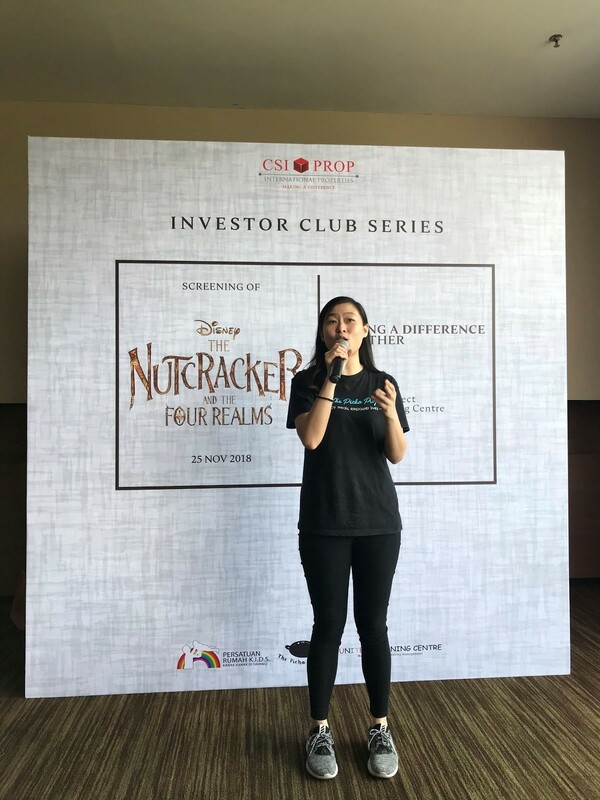 Every year, we organize several Investor Club events as an exclusive platform to bring clients together to learn, network and share in the spirit of togetherness. 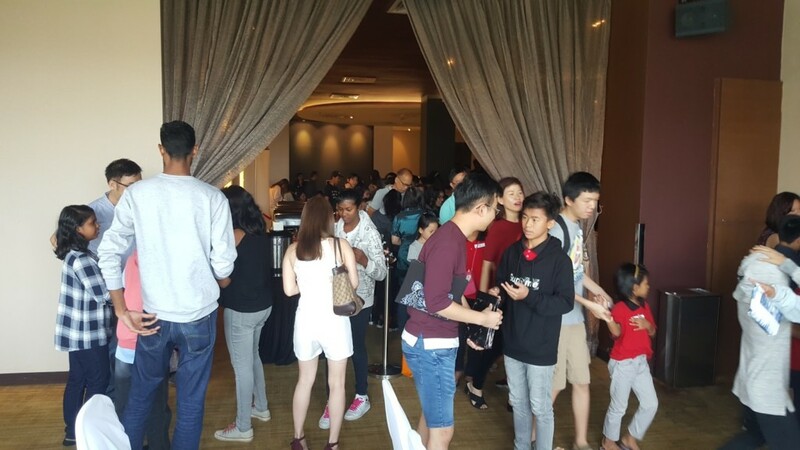 In keeping with the yuletide season and to end the year on a high, our final Investor Club event of the year was a relaxing and meaningful one, spent with 80 VVIP’s from two orphanages — Rumah KIDS and United Learning Centre (ULC). The objective of this day was to share a platform with our investors to make a difference in the lives of these children in the spirit of paying it forward. 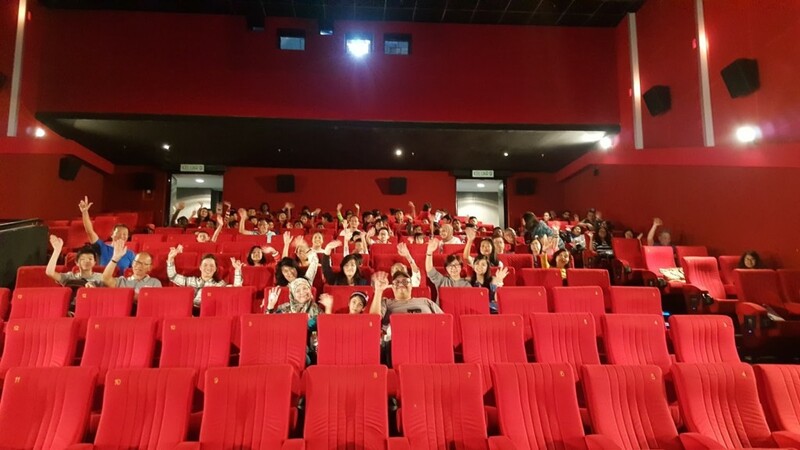 Held at mmCineplexes in e-Curve, it turned out to be a day filled with fun, fellowship and good food, which culminated in a screening of Disney’s The Nutcracker and the Four Realms. It was a movie perfect for people of all ages. Taking it a notch further, we partnered with The Picha Project, a social enterprise empowering marginalized communities in Malaysia through a sustainable food delivery and catering business. The food, lovingly prepared by refugee families from various countries, provided a mouth-watering cultural experience for all while also generating revenue for The Picha Project and their cause. Guests purchasing gifts by way of donation for the gift exchange session. Guests arrived bright and early with gifts in tow for the gift exchange session; some even purchased extra gifts by way of donation at the registration counter. Donations collected that day — a total of RM400 — were split evenly between the two homes. To get our clients acquainted with the children, we played an interactive game with 5 attractive prizes up for grabs. The lounge was filled with lots of laughter as employees of CSI Prop also joined in the excitement and basked in the joy. The adults and children excitedly trying to finish their tasks during games time. After the fun-filled activity, the best thing to do was to regain the lost energy, hence, lunch was served. 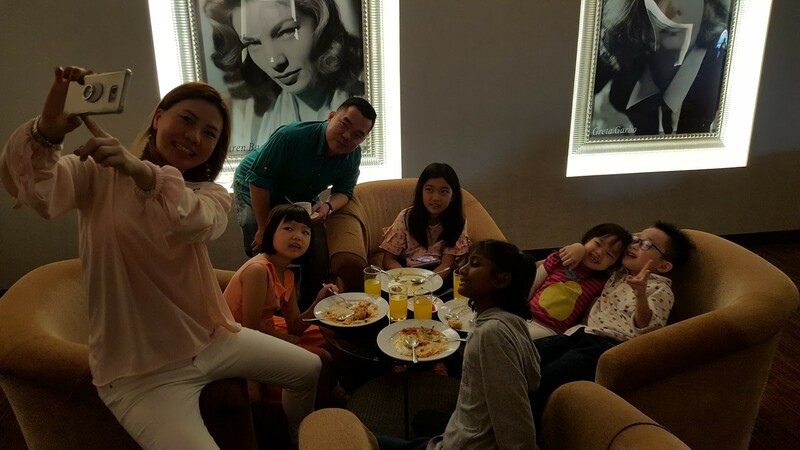 Everyone indulged in the scrumptious food, and the bonding between the adults and children continued. Our team members having a good time with the kids. 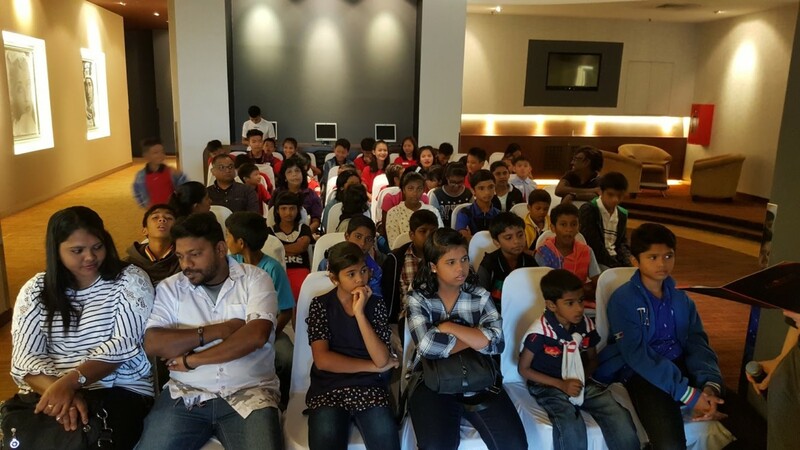 It was truly mesmerizing to watch our investors connect with the children, and to see the faces of each child light up in return at the excitement of having met someone new. Suzanne shared how kindness and hard work shaped The Picha Project. Suzanne Ling, the co-founder of The Picha Project then shared her inspiring story of how The Picha Project came about, and the struggles they underwent in order to make it work. Hers was a story that portrayed the significance of kindness and hard work and that every successful journey starts with one little step. 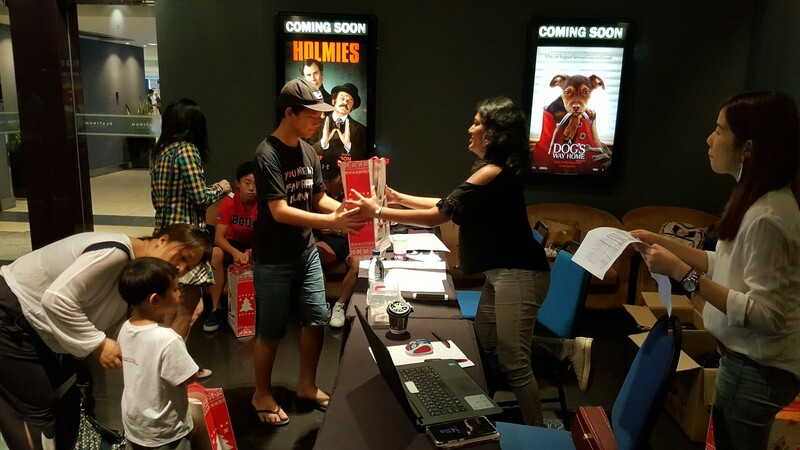 The day ended on a high note when everyone adjourned to the cinema to watch the movie. Each of us went home with a smile on our face, and gratitude and contentment in our heart, knowing that we added joy in the lives of these children — even if it was just for a day. Missed out on the last Investor Club event? Stay tuned for our next one and wait for your invitation via email! CSI Prop’s Investor Club is an exclusive community for our clients.